BlackBerry Ltd beat estimates for quarterly profit and forecast fiscal 2020 revenue above analysts’ expectations on Friday as its focus on fast-growing markets like autonomous cars and cybersecurity pays off, sending its shares up as much as 15 per cent on Friday. The company forecast revenue growth of 23-27 per cent for the year, implying total revenue of between USD 1.13 billion and USD 1.16 billion. Analysts on average were expecting USD 1.09 billion, according to IBES data from Refinitiv. “This was the first time in many years … that (we) overcame the quarter-to-quarter decline in handset revenue and services fee,” Chen said on a call with analysts, indicating the transformation was now complete. Revenue from BlackBerry’s technology and solutions segment rose nearly 20 per cent in the quarter, supported by the company’s focus on QNX, a software used by carmakers to provide infotainment and other services to customers. QNX is used in more than 120 million cars worldwide. “It’s good to see them getting design wins away from infotainment … seeing those design wins in autonomous driving is a good indicator for them,” CIBC Capital Markets analyst Todd Coupland said. The company’s fourth quarter also benefited from a 71 per cent rise in revenue from its patent licensing division. 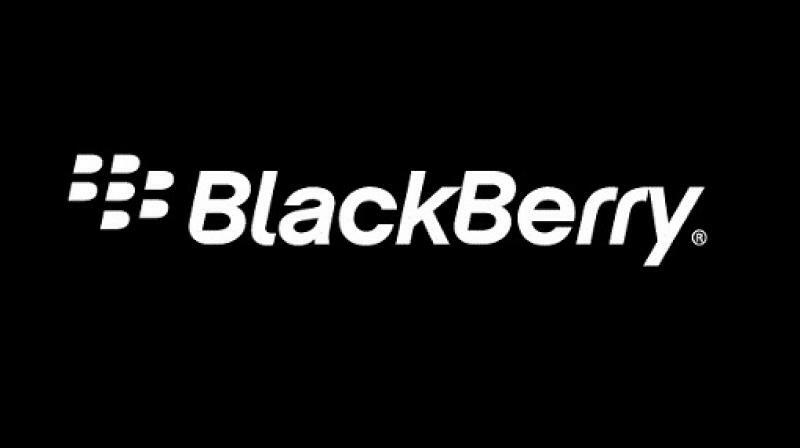 BlackBerry currently has over 100 patents in the application, with more from Cylance, a cybersecurity company it bought for USD 1.4 billion in February. Licensing and intellectual property revenue was USD 99 million in the quarter. The Waterloo, Ontario-based company’s net profit was USD 51 million, or 8 cents per share, in the quarter ended Feb. 28, compared with a loss of USD 10 million, or 6 cents per share, a year ago. Revenue rose 9 percent to USD 255 million. BlackBerry’s shares were up 13 per cent at CUSD 13.47 in midday trading after touching a high of CUSD 13.71. Next: What Drove BlackBerry’s Q4 Results?